Do you like Heli Fun Drive? Share it with your friends. 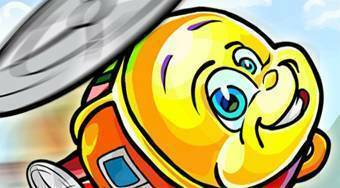 Heli Fun Drive - pilot the helicopter, collect coins, avoid the obstacles and fly to the destination.